of Islam, specifically the idea of Muslim nonviolence, and what it could mean for the world. But is nonviolence compatible with the teachings of Islam? 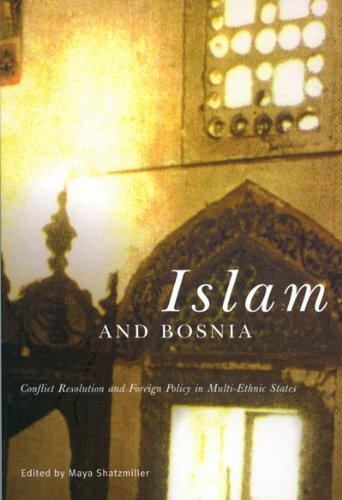 Is it practical to suggest that Muslim societies must adopt nonviolence to thrive in today’s world? 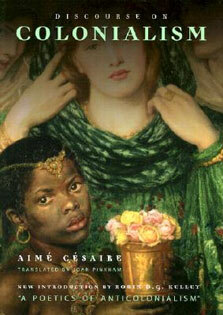 Where is the Muslim equivalent of a Mohandas K. Gandhi or Martin Luther King Jr.? 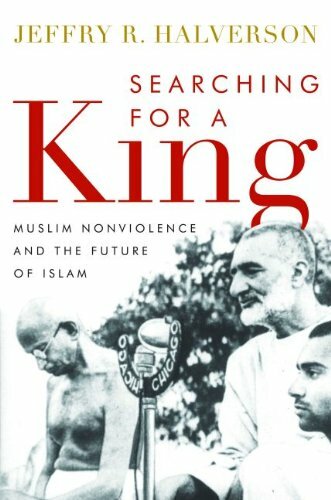 Searching for a King offers a comprehensive look into Islamic conceptions of nonviolence, their modern champions, and their readings of Islam’s sacred texts, including the Qur’an and traditions of the Prophet Muhammad.Jeffry R. Halverson asserts that the foundation for nonviolence in Islam already exists. He points to the exemplary lives and teachings of modern Muslim champions of nonviolence, including Abdul Ghaffar Khan, an ethnic Pashtun from the tribal regions of Pakistan whose 100,000 Muslim followers peacefully resisted British colonial rule in India. 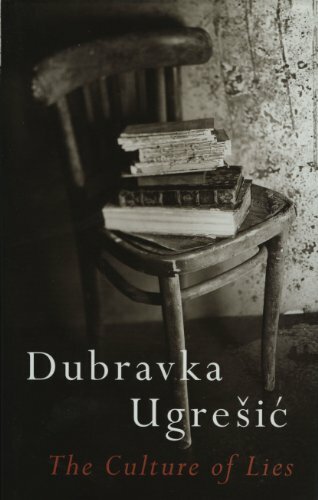 Using rich historical narratives and data from leading NGOs and international governmental organizations, Halverson also makes the case that by eliminating the high costs of warfare, nonviolence opens the door to such important complementary initiatives as microfinancing and women’s education programs. 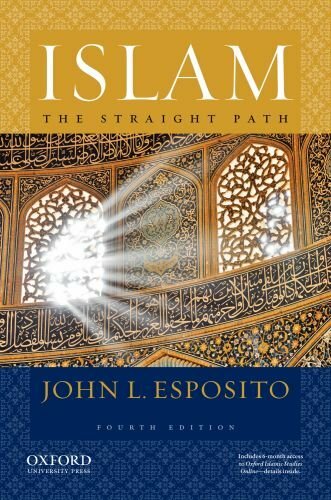 Ultimately, he endorses Muslim conceptions of nonviolence and argues for the formulation of a nonviolent version of jihad as an active mode of social transformation.